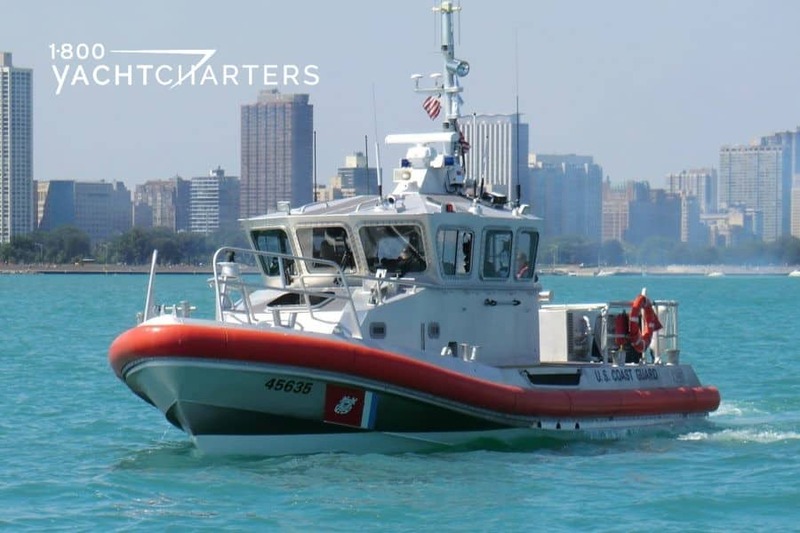 On August 19, US Coast Guard officers in Miami boarded 147 foot M/Y Golden Touch II, and terminated the luxury yacht day charter for multiple safety violations. 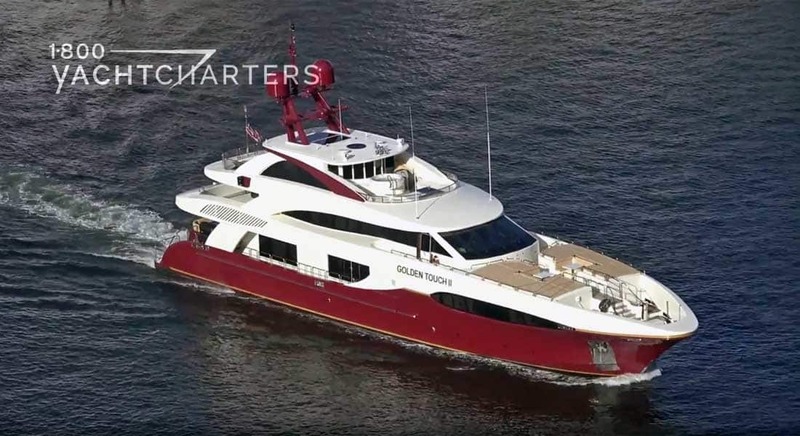 The owner and captain of the yacht face civil penalties up to $41,456 for the violations. Upon boarding, the officers counted 47 passengers, and cited the captain for carrying more paying passengers than the vessel is certified to have (12). Other violations included the lack of a valid certificate of inspection, failure to have a drug and alcohol program for the crew, and the lack of a valid stability letter. So how many passengers can a yacht legally carry? In reality, the answer can vary, and depends upon many variables (e.g. the type of certification the yacht holds; the type of license the captain possesses; etc.). As a general rule, most yachts for hire are restricted to 12 passengers, and require special certification to transport more than 12 guests. What can you do, to make sure the boat you hire is operating legally? Retain the services of a professional yacht charter broker – someone who knows the rules, has experience, and can determine which yacht and crew is right for you. We realize it can be tempting to “go direct” and cut out the charter broker (who is essentially a middle-man/woman earning a commission for arranging the charter, like Hertz or Avis, in renting a car). However, the possible savings of going direct are not what you might expect. Many yacht owners set a rate that does not change – even if a broker is involved. 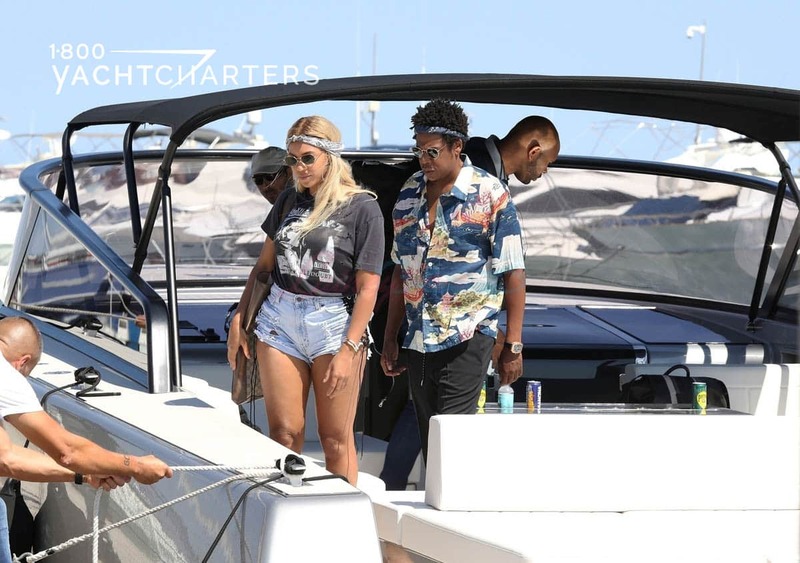 Most yacht charters pay commissions to the brokers from the rate paid on the boat — the charter fee is NOT “marked up” by ethical and reputable brokers, unlike going direct.